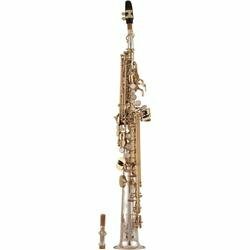 Yanagisawa SC9937 Sterling Silver Professional Bb Soprano Saxophone. 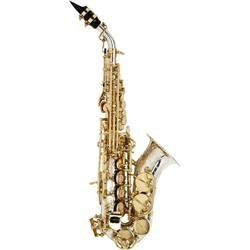 Yanagisawa soprano saxophones are renowned for the reliability of their precision-crafted mechanisms and their reassuringly warm and accessible upper register. This unparalleled level of perfection is a source of pride for Yanagisawa. Their confidence-inspiring curved soprano models have carved out their own unique niche within the soprano universe.